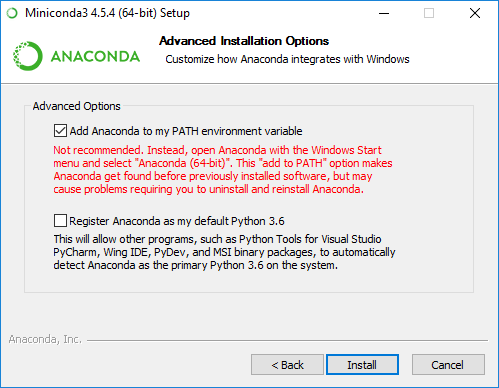 Please install the following packages to run all of the presented apps locally. A local installation is recommended for faster data processing, and also so that private data can be worked with locally. 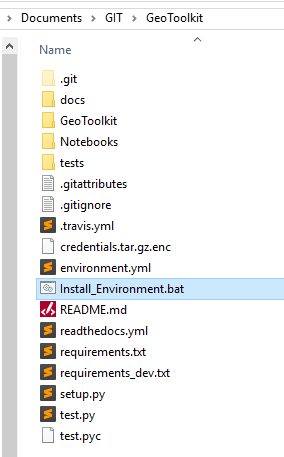 A local installation is also required if you plan to work with Geosoft .grd files (note: .grd file use only available to Windows users). 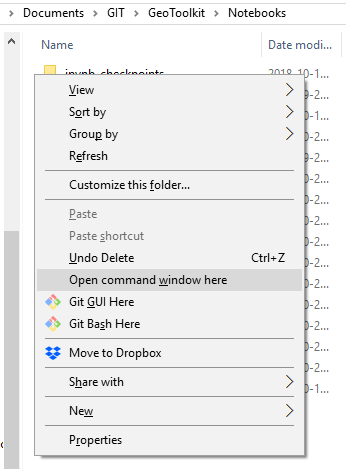 Save the zipped file on your computer and extract the GeoToolkit folder. Full installation time \(\approx 15\) min. You will see the list of notebooks available similar to the image below. Just click on the one you wish to work with. 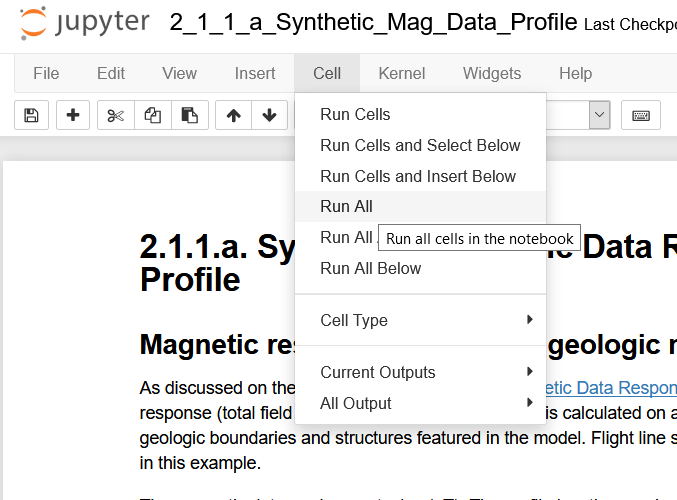 Once in a notebook, you can run cells with Shift+Enter.